But someone else is claiming as they own! 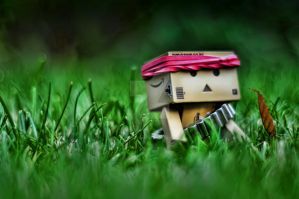 where do you get the real danbo creation thingy u know to make him? Permission to steal for facebook profile picture? I can credit you in the description if you want. So cute Danbo and nice idea! awesome tones! danbo is great!